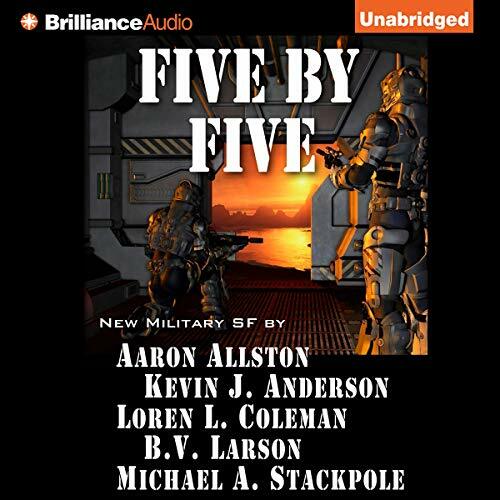 Showing results by author "Michael Coleman"
Five short novels by five masters of military science fiction. It’s a war out there. In these pulse-pounding tales, the best (or worst) soldiers in the galaxy are pitted against powerful aliens on distant battlefields. Never-before-published stories about monsters, deadly combat tech, treachery, and honor. Perfectly Readable and Very Good. Throughout his presidency, Ronald Reagan sought "peace through strength" during an era of historic change. 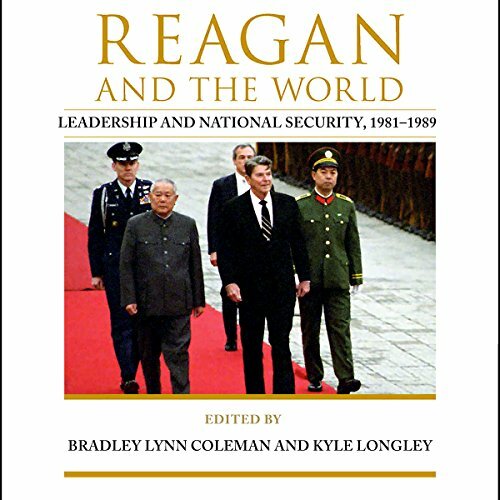 In the decades since, pundits and scholars have argued over the president's legacy: some consider Reagan a charismatic and consummate leader, who renewed American strength and defeated communism. To others he was an ambitious and dangerous warmonger, whose presidency was plagued with mismanagement, misconduct, and foreign policy failures. Warning: You are about to lose 10 percent of your weight with zero exercise in as little as 60 days. 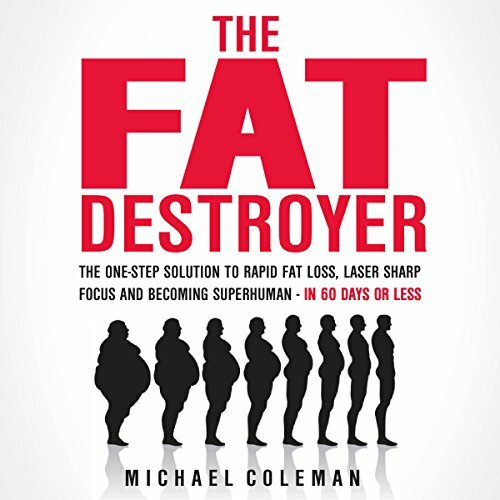 The Fat Destroyer ignites your body’s ability to incinerate fat at levels you probably didn't even know existed. This is about is providing you with a one-stop solution that provides fast and stunning results. Before you know it, you will feel the freedom of being able to finally live the lifestyle you want and deserve.